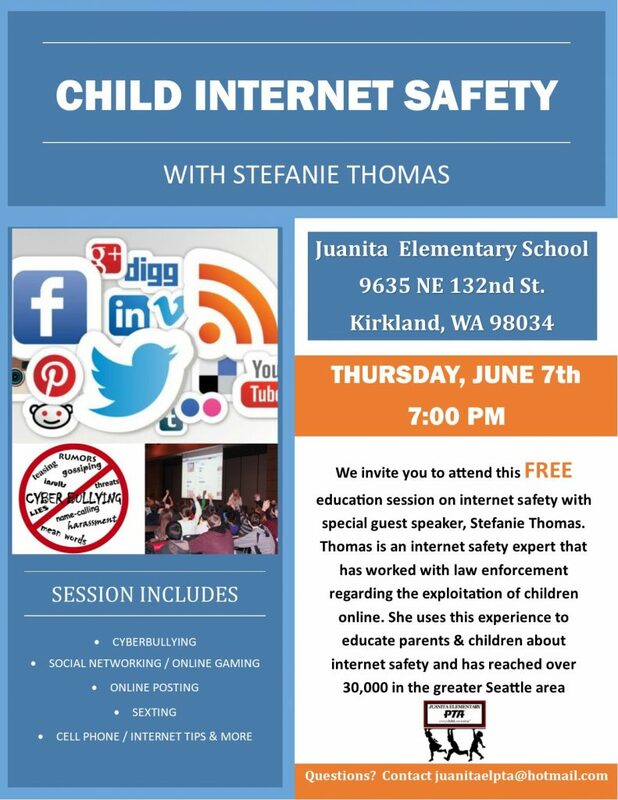 Parents/Guardians…mark your calendars now for Thursday, June 7th at 7pm in the Juanita Commons. Our PTA is hosting a FREE Parent Education Night on Internet Safety. If you haven’t yet heard Stefanie Thomas speak, it is well worth your time. 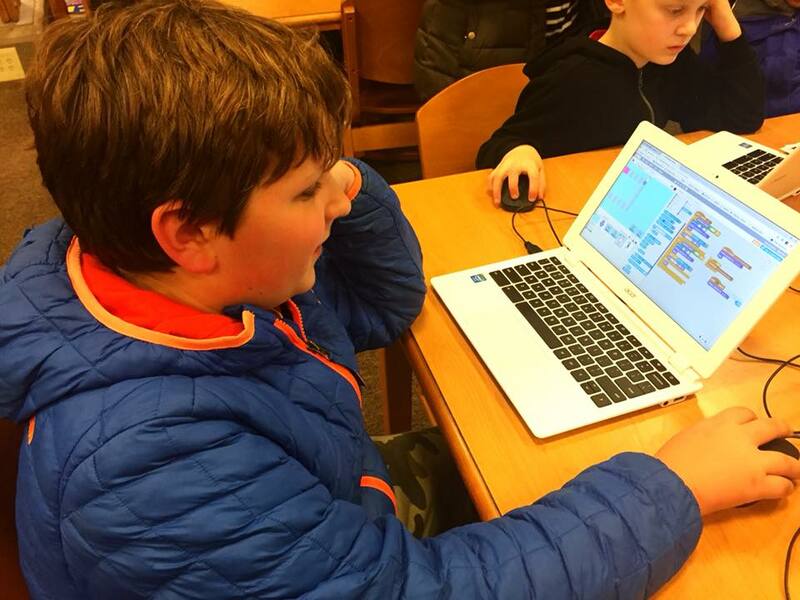 With the increased trend of elementary age students having cell phones at younger ages, social media accounts, participating in online gaming, etc… comes issues like cyberbullying and phone addiction. We want to help by providing you with tools to help navigate this world that your kids are entering or will be entering soon. Please spread the word about this important educational evening for adults. Print and add your own family commitments. What a night! Tonight’s annual carnival was so much fun and will definitely go down as one of the best we’ve had to date. Thank you to everyone that came and helped to make it possible including all our volunteers. 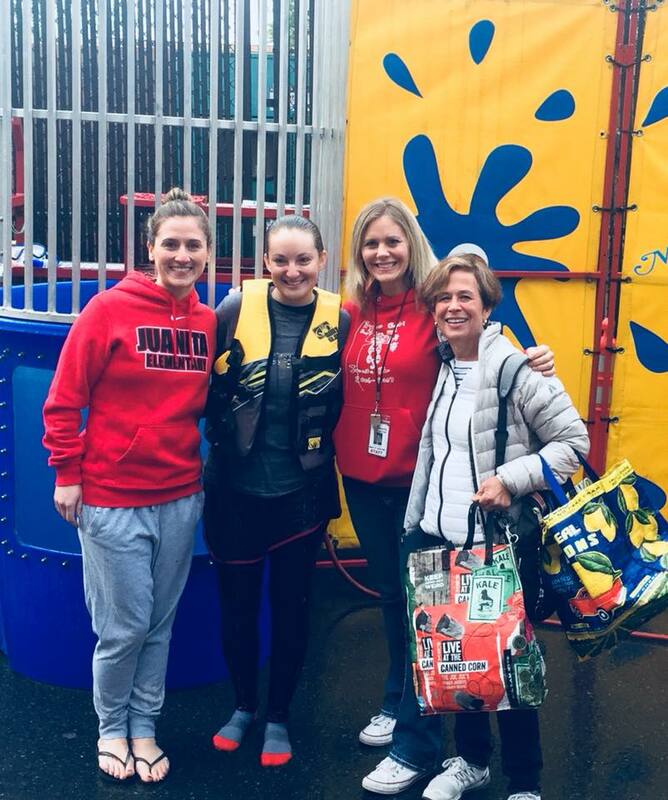 Also thank you to our principals and teachers for being willing to go into the dunk tank…. Mrs. Stairs, Mrs. Appelgate, Mrs. Kohlwes, Ms. Nappa and Mrs. Baker. 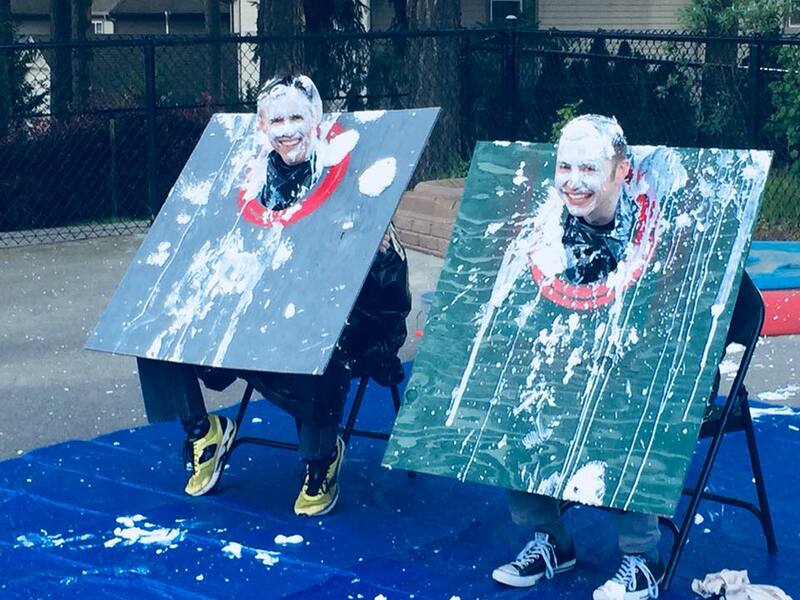 It wasn’t warm, but their school spirit impressed us all. With their help we raised quite a bit for Hopelink and Pantry Packs. Comments Off on Emoji Carnival Fun! Simply show this digital coupon and $2 will be donated to our Outdoor Education Program! Spring break is a GREAT time to do some spring cleaning. 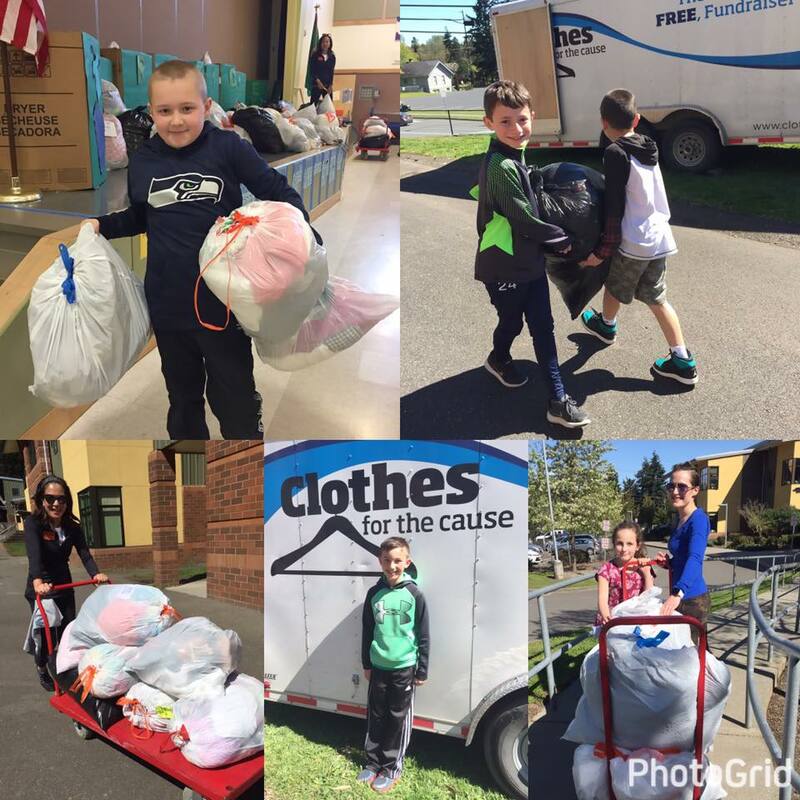 Our clothing and textile drive is back and is scheduled to start collecting donations on April 2nd. Our school goal is to have each student bring in 3 garbage bags full and help to reduce our nation’s growing landfills. See the attached flyer and spread the word to your family and friends. Comments Off on Reduce Your Carbon Footprint! 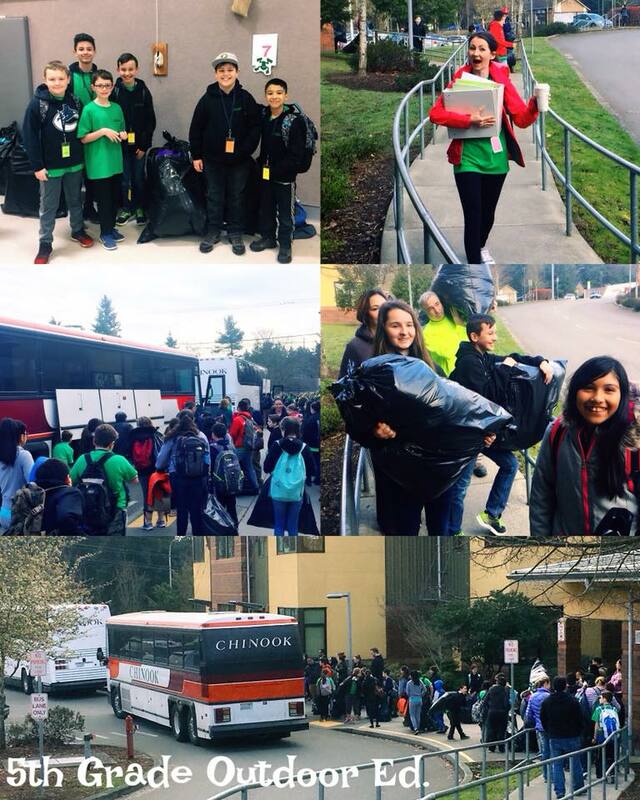 Our 5th graders are off to camp. We are proud that our school has one of the longest running outdoor education programs in the district. 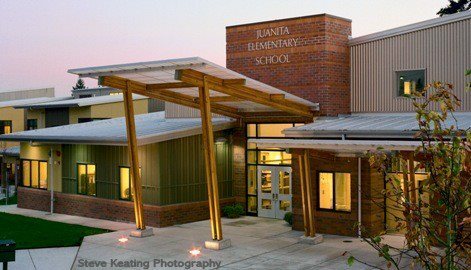 Our parents, PTA and staff work hard to make this a reality for every single 5th grader at Juanita. It’s a learning adventure of a lifetime and before you know it, your kids will be attending camp too. 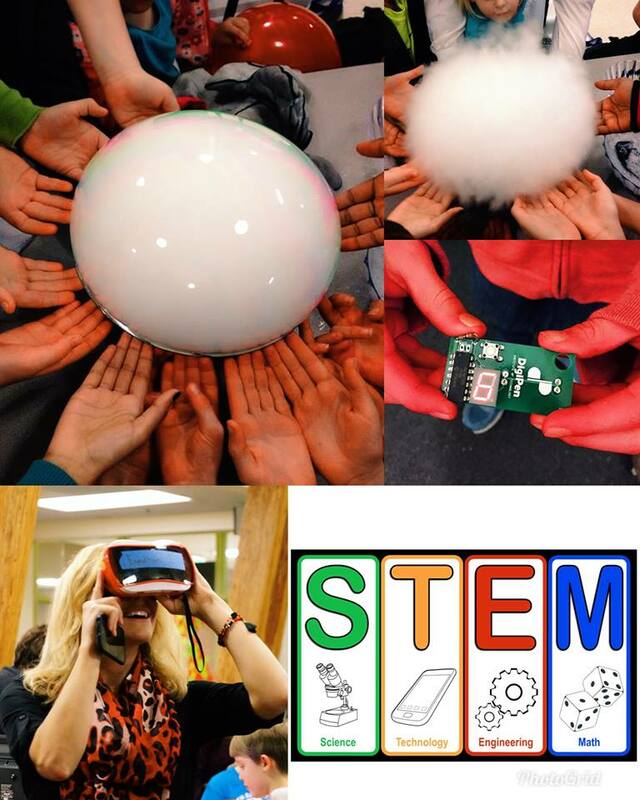 Thank you to everyone who attended and our 3rd S.T.E.M. night and made it so successful. Comments Off on Families LOVE S.T.E.M. A lot is happening in March including S.T.E.M. 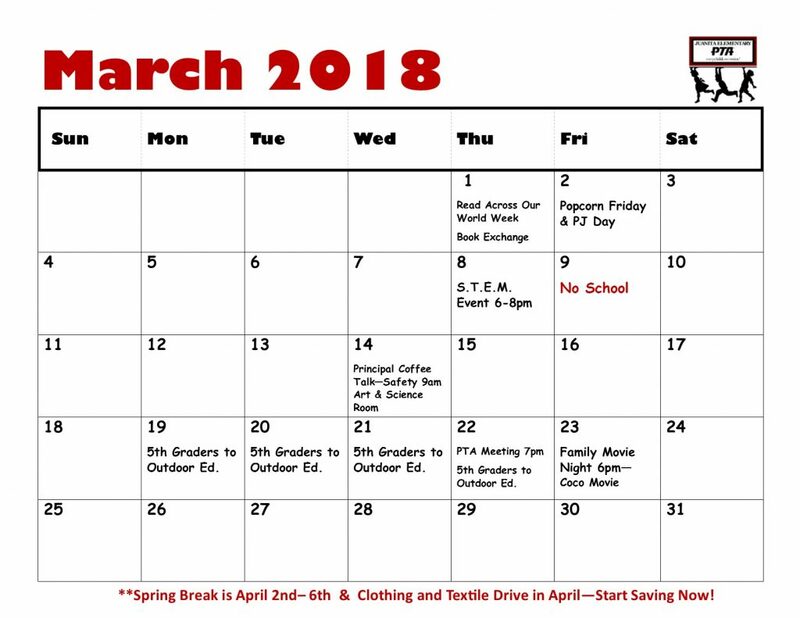 Night next Thursday evening (6-8pm) and a newly added Coffee Talk with Principal Stairs on Wednesday, March 14th at 9am (topic is Safety and Security at our school). Print the calendar and add your own family commitments. 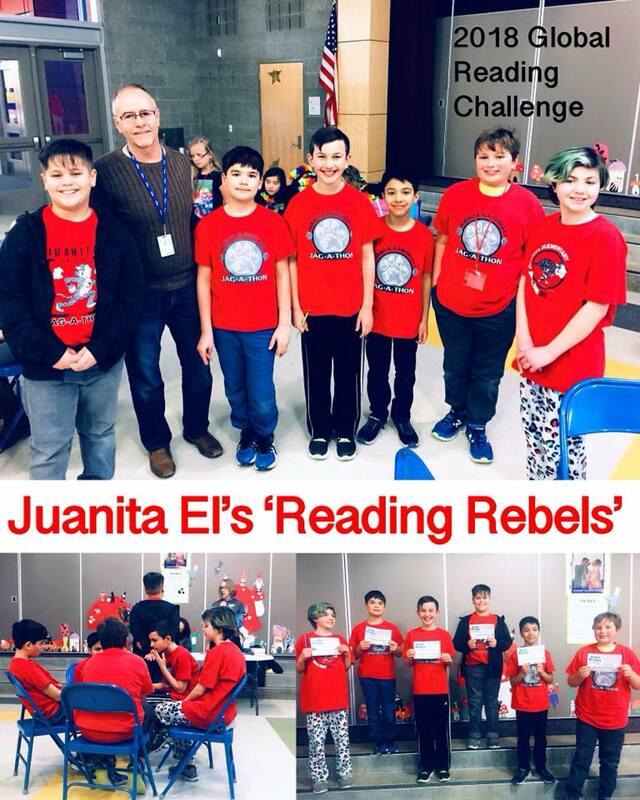 Congrats to all our 4th and 5th grade readers participating in this year’s Global Reading Challenge. From Juanita El. the ‘Reading Rebels’ group went on to the next level to compete with other local schools. They may have not won, but did great and demonstrated awesome teamwork. 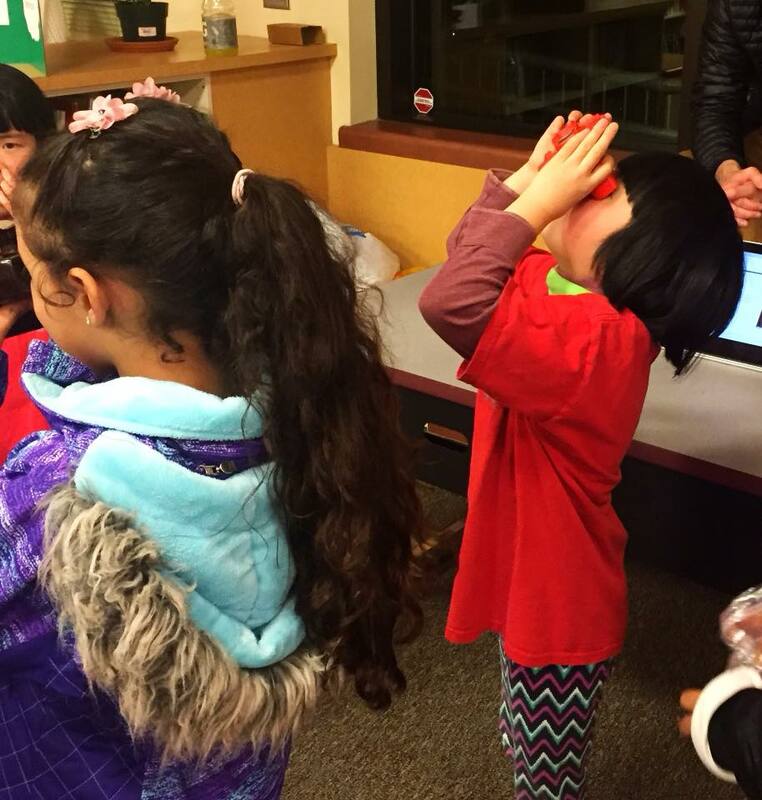 Congrats to our friends at Helen Keller Elementary They are moving onto the next level of competition and we’ll be cheering for you. We are excited that S.T.E.M. 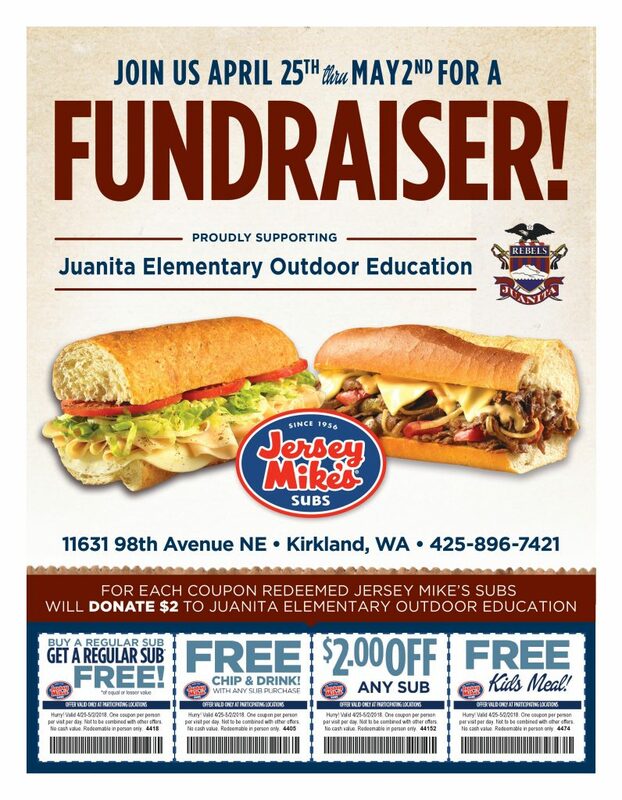 Night will be back at Juanita on Thursday, March 8th from 6-8pm. 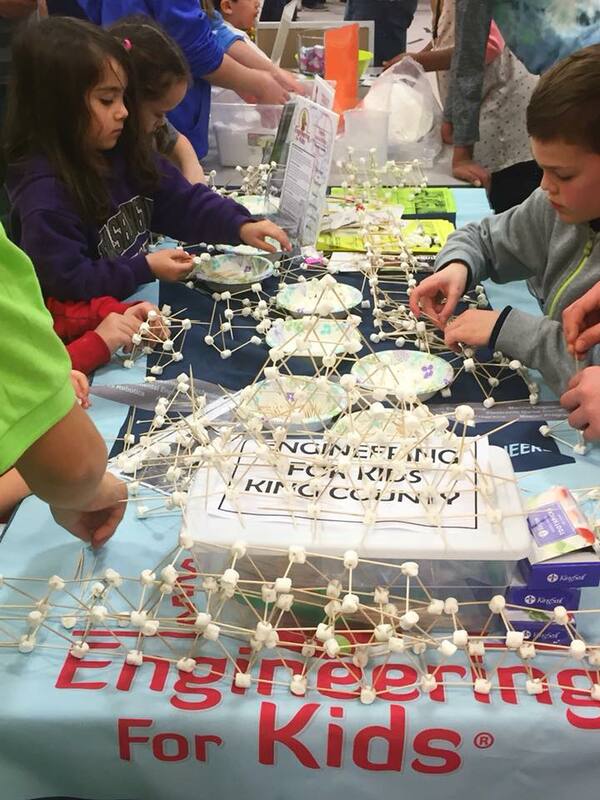 This is a FREE event to all our families thanks to local companies and community members that are donating their time, your PTA and Jennifer Nichols and her planning. 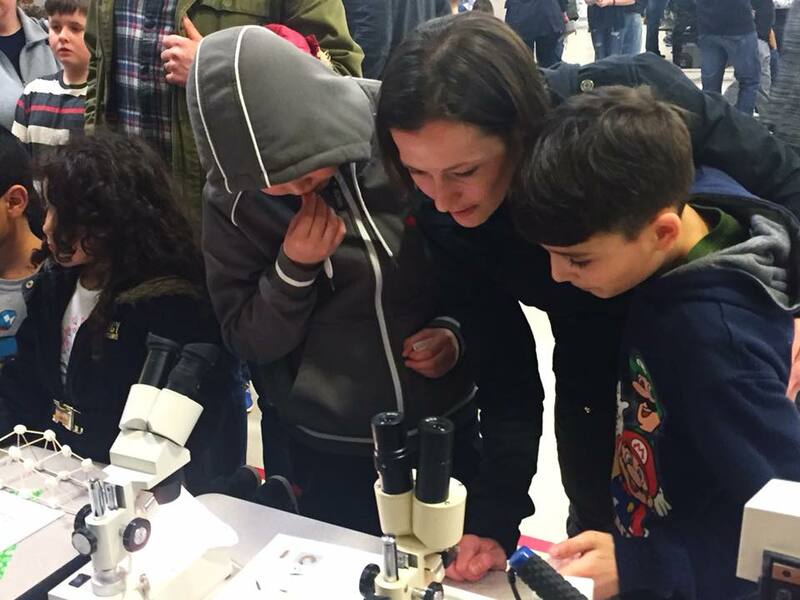 While we have some amazing companies hosting learning areas, we still need a handful of volunteers. A paper sign-up sheet went home with your kids last week. You can also sign up here for a specific job. 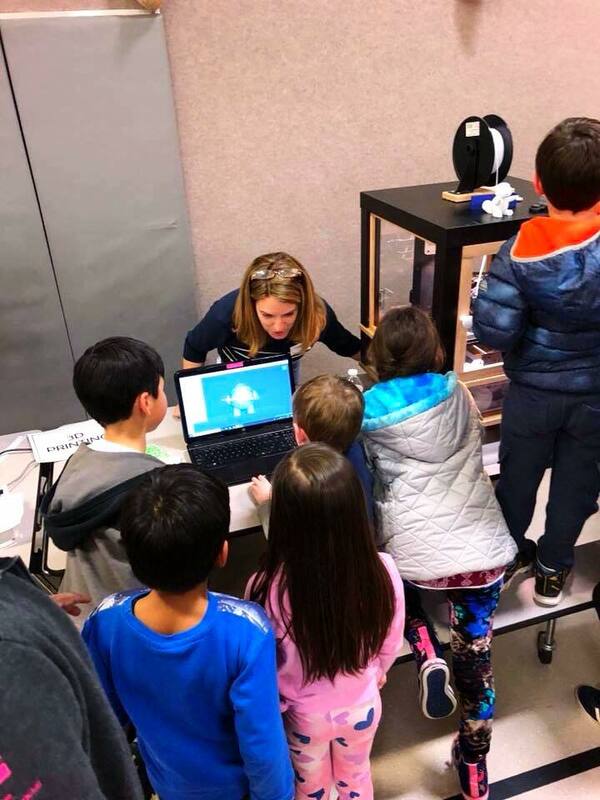 Attending this evening: DigiPen, Inglemoor’s Robotics Team, Bricks 4 Kids, Hidden Path Entertainment (VR Games), King County Repair Cafe, King County Engineering for Kids, Girls Make Games, Frog Lady, UW Rockin’ Out Program, Earth and Space Research, Wise Camps, 3D Printer, Coding with Kids, Good Expeditions (Virtual Reality, Society of Women Engineers and more surprises! Getting better every day! While the bond won’t pass, the levies did. Thank you for all you did to help this election. It’s Mid-Winter Break (Thursday, Friday and Monday) and a great time to clean out those closets. 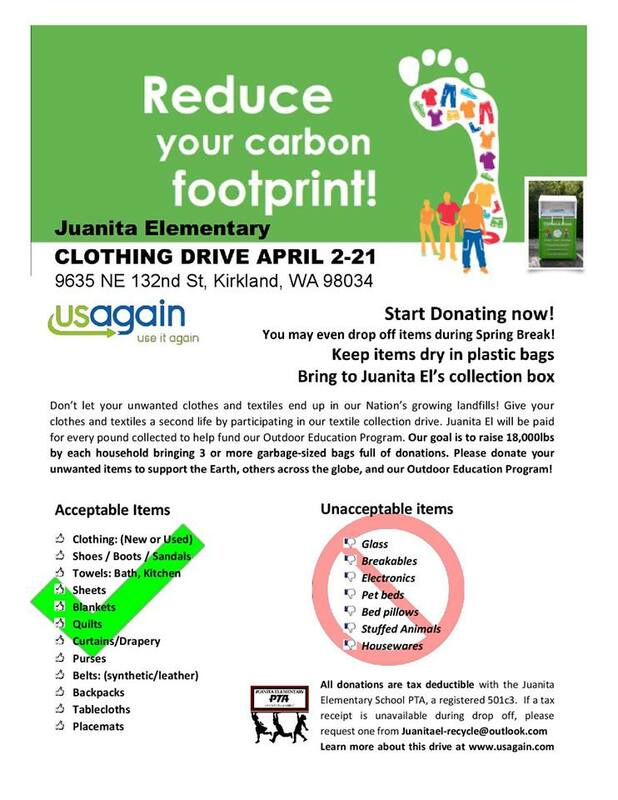 Our 4th Grade Class will be hosting Juanita’s 4th annual Clothing and Textile Drive during Earth Week in April (April 16th-22nd). So start filling those garbage bags now and talk to all your neighbors and friends. 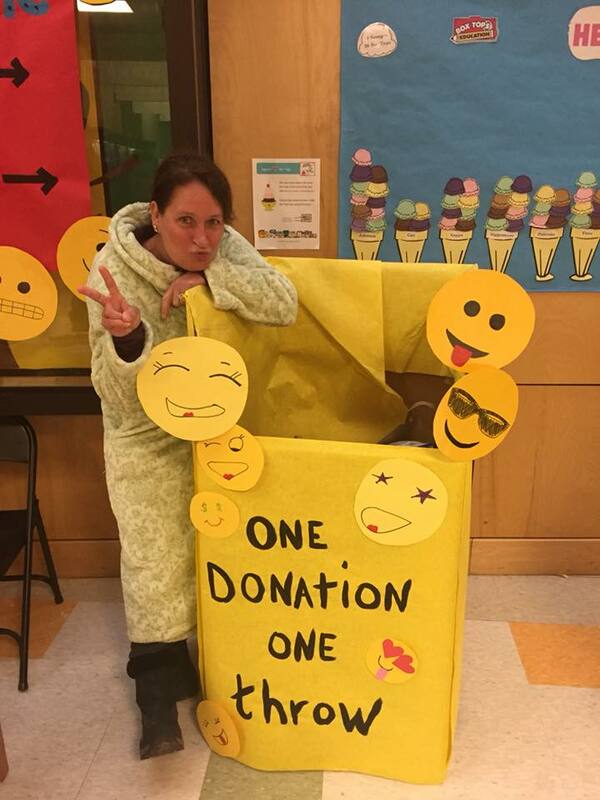 Their goal is to have EACH student bring in 3 filled garbage bags. Please remember that your donations are tax-deductible. The verdict is in….everyone loved Who Dun It? and Juanita El. definitely has some talented kids. A big shout out to all the family volunteers and Sarah and Chris of Adventure Children’s Theatre for helping to bring this show to life. 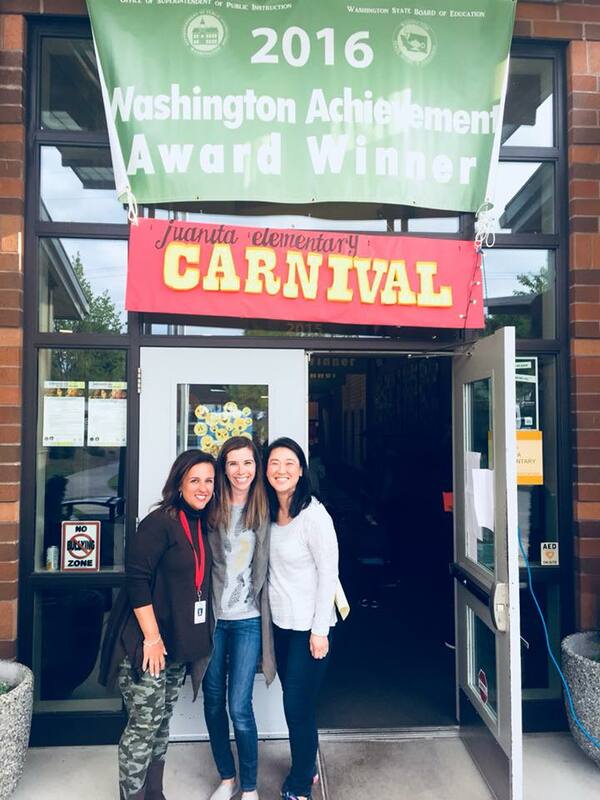 Also, please make sure to thank our PTA play leads Ashley Brennan, Kristy Hansen Lloyd and Wendrika Brown. 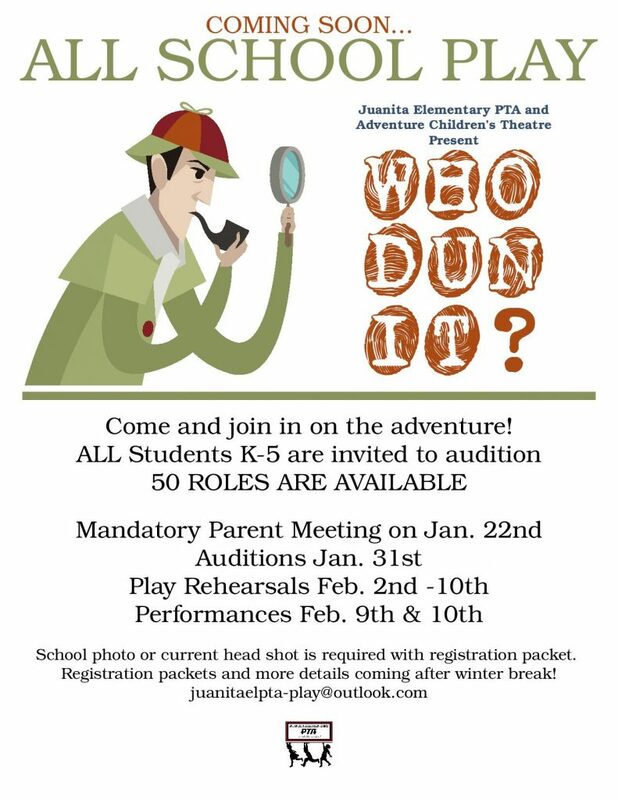 The amount of work that happens behind the scenes to bring the all school play to Juanita is significant. We appreciate these ladies stepping into a new role and volunteering their time. 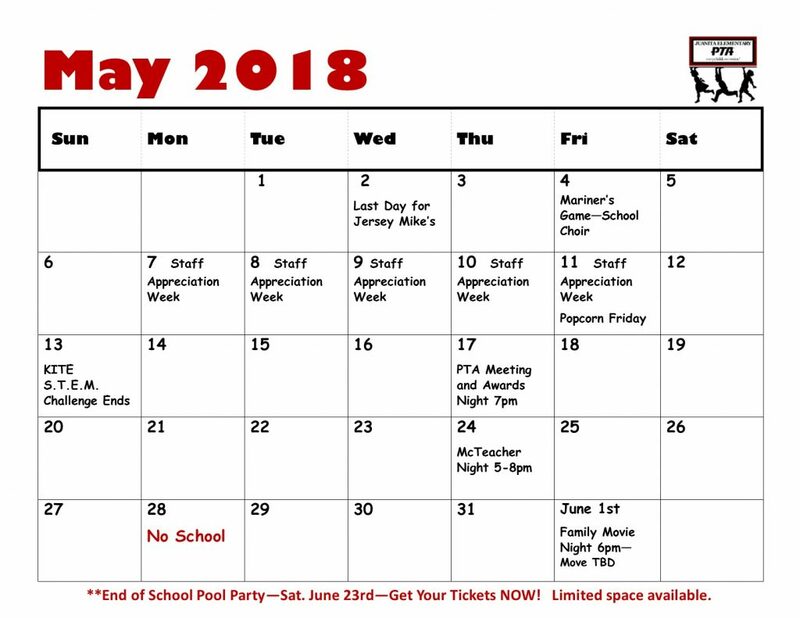 Tickets can be pre-purchased today (Tuesday) and tomorrow (Wednesday) by dropping off payment in school office (cash or check written to Juanita Elementary School PTA) and putting name and type of ticket they are buying on a note to go with payment! 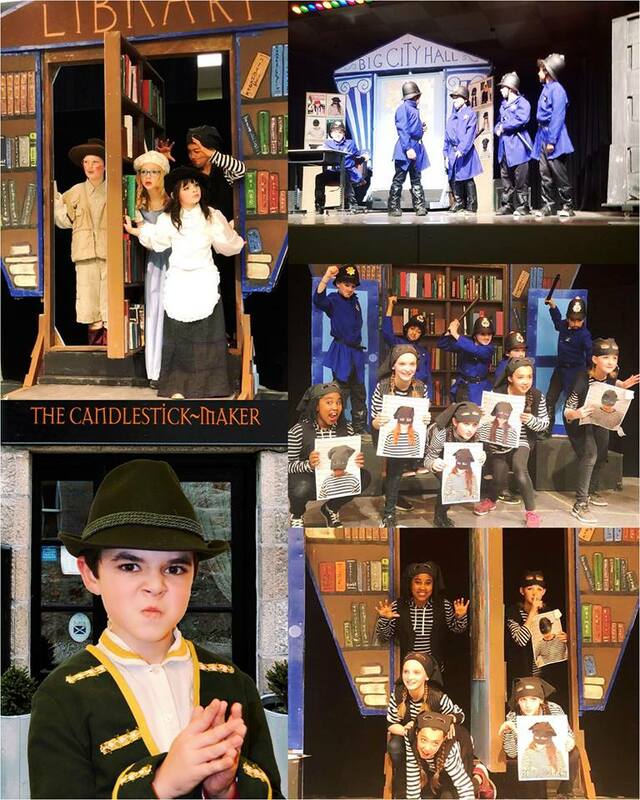 Tickets will be sent out Thursday for kids in the play and saved at ticket booth for those who aren’t in the play. Comments Off on Who Dun It? Did you get your ballot yet? If so, make sure you take the time to vote YES! 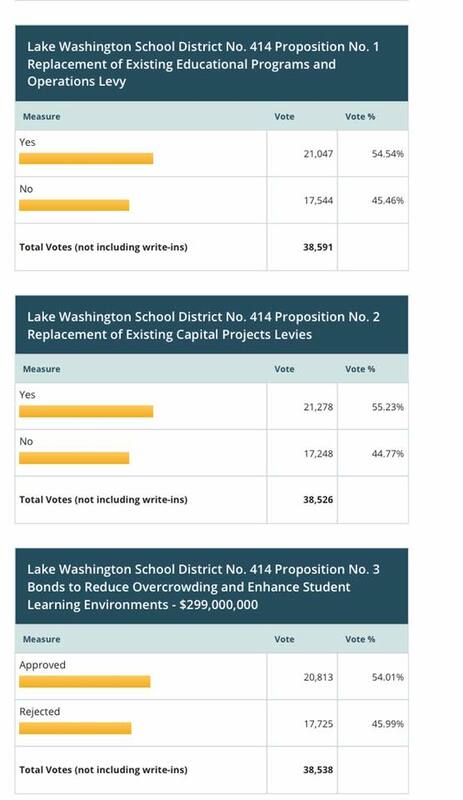 The LWSD has 1 bond and 2 levy measures on this ballot (front and back of the ballot). 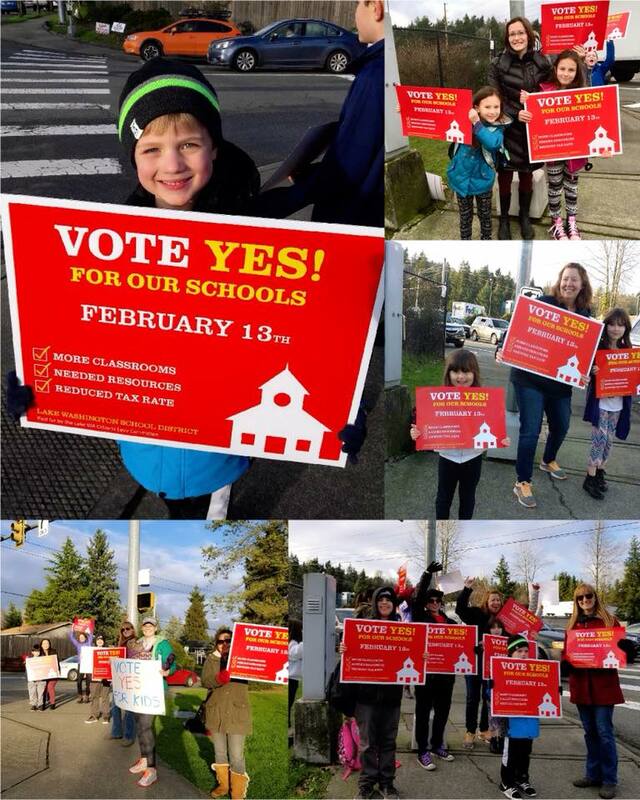 We need everyone to take the time to vote and get it mailed in (or dropped off up at the Kingsgate Library ballot drop box) by February 13th. 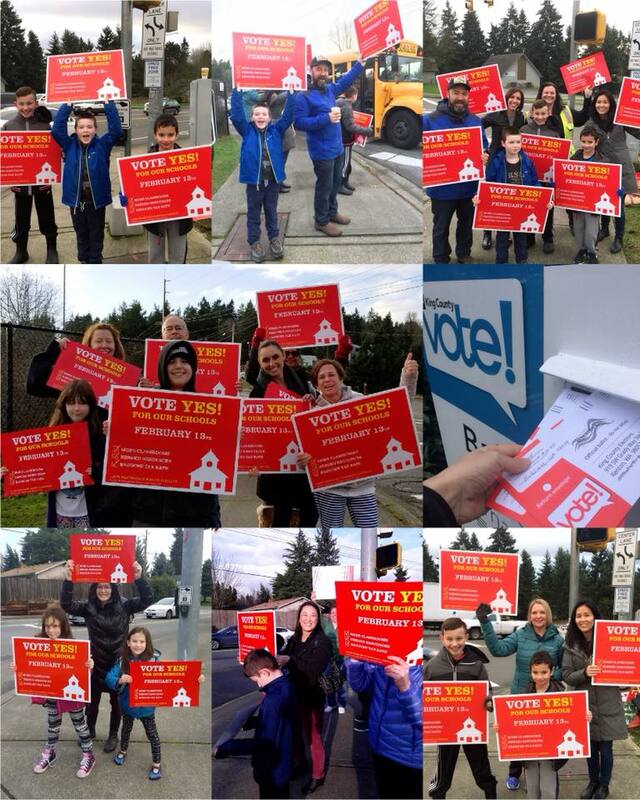 Even with the state now saying it will fund “basic education” through McCleary, there is so much that doesn’t cover. The bond will help to build new school’s in the LWSD as we have grown from the 6th largest district to 3rd largest in just one year (adding 700 students a year). The levy’s are replacement levy’s and the tax rate is actually decreasing from the old levy. They will help to supplement our teacher’s salary’s (to make them competitive enough for teacher’s to stay with LWSD), support technology (not just computers for kids), special education program, security and safety, operations costs, other important programs (music, PE, safety net) and so much more. 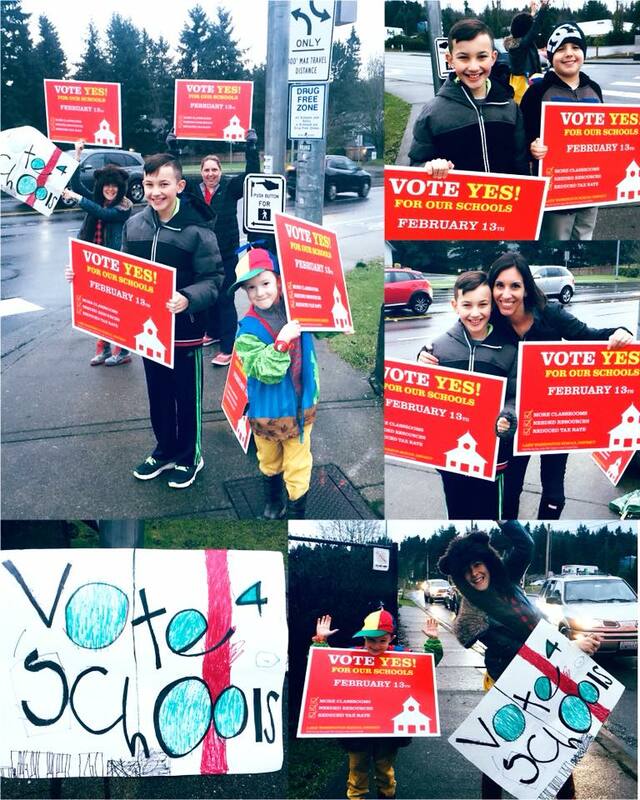 Please vote Yes, Yes and Approved! Comments Off on Vote YES! Memories to last a lifetime – YEARBOOKS! 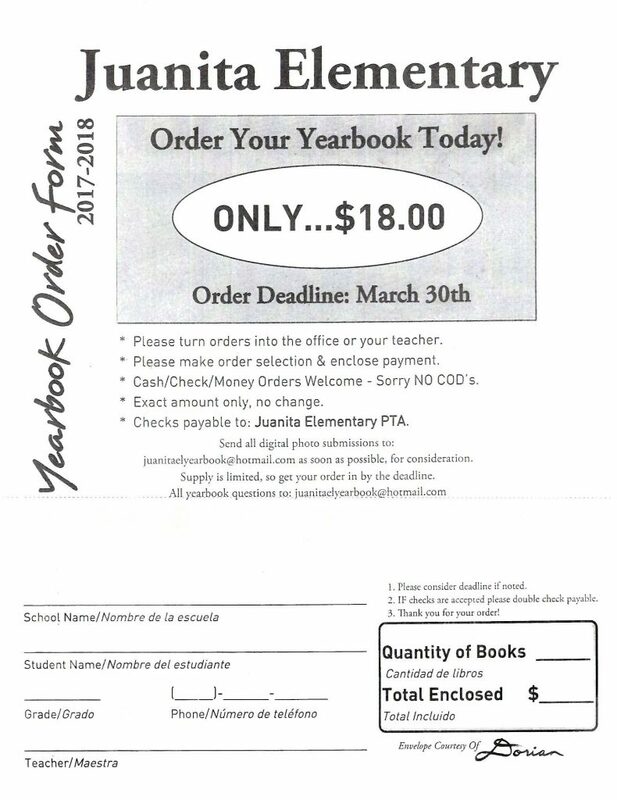 Order your child’s yearbook now before you forget. Comments Off on Memories to last a lifetime – YEARBOOKS! It’s back! The All-School Play. 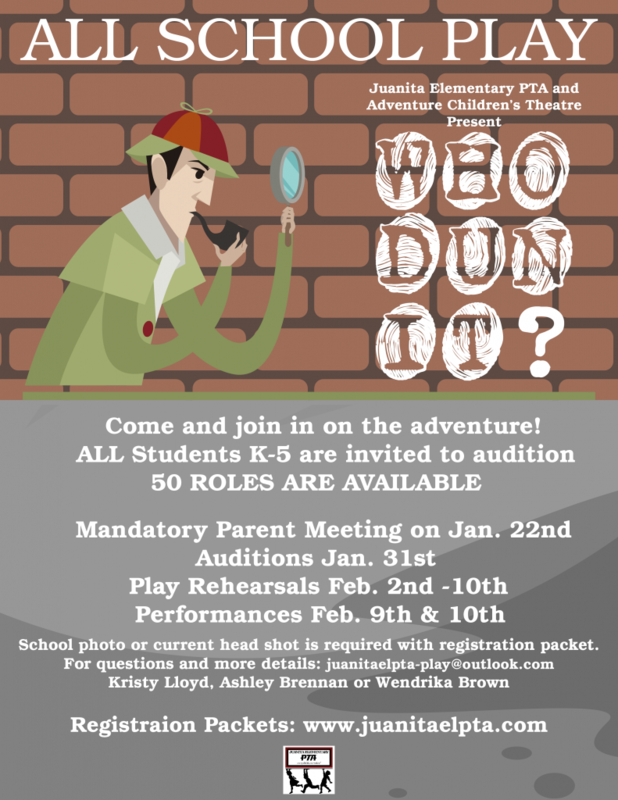 This year, our performers, will be entertaining us in Who Dun It? 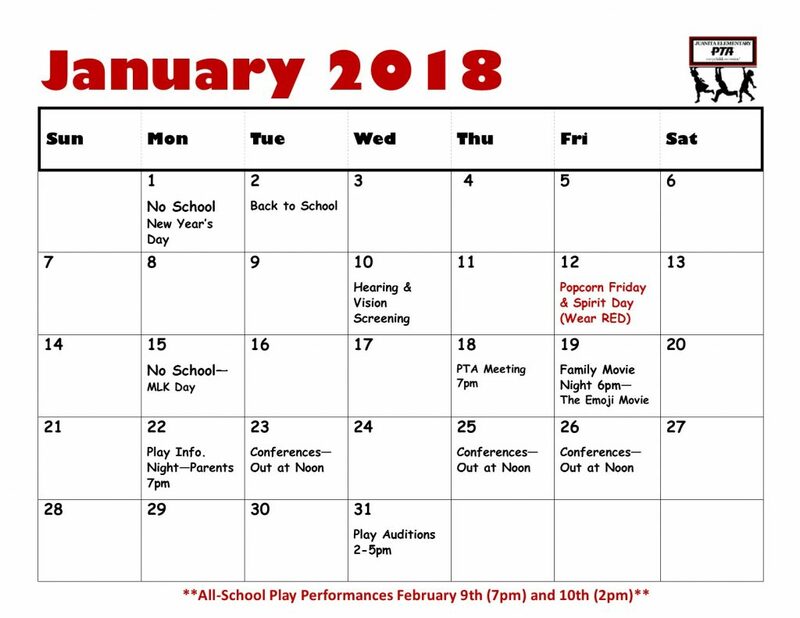 Start the year off with a calendar to help keep your family organized and aware of all upcoming school and PTA events. 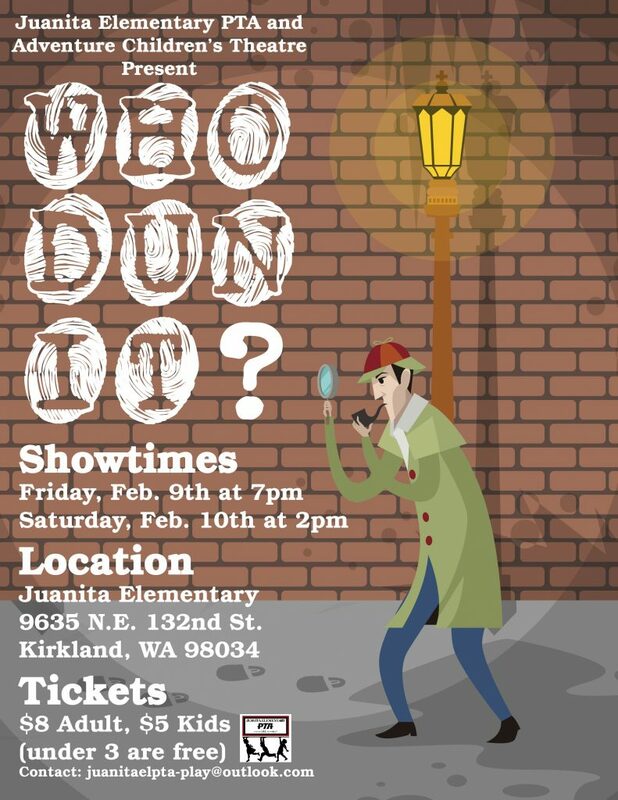 Save the Date….Who Dun It? Comments Off on Save the Date….Who Dun It? 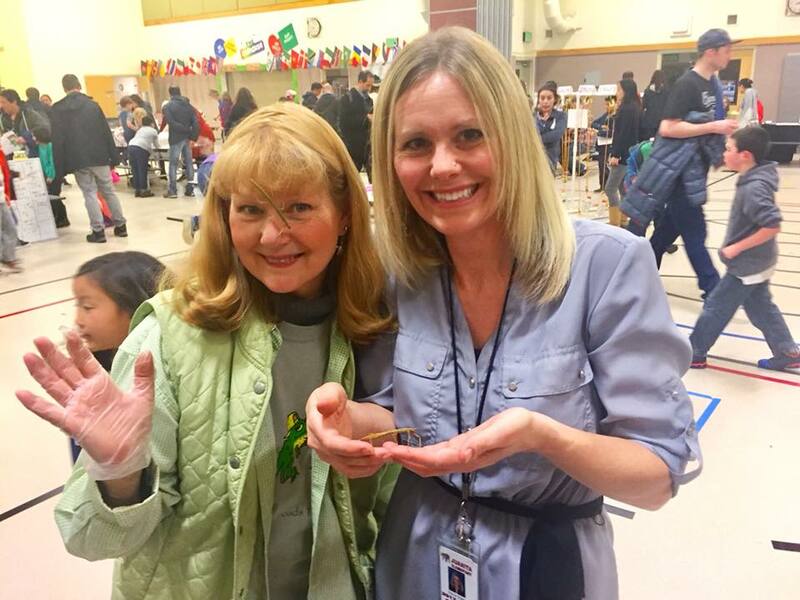 Welcome to the Juanita Elementary PTA website! Check back here often to keep up to date on all the great happenings at our school! Juanita El Spirit Wear is Here!!!!! Culture & Music Night Thursday March 7th! 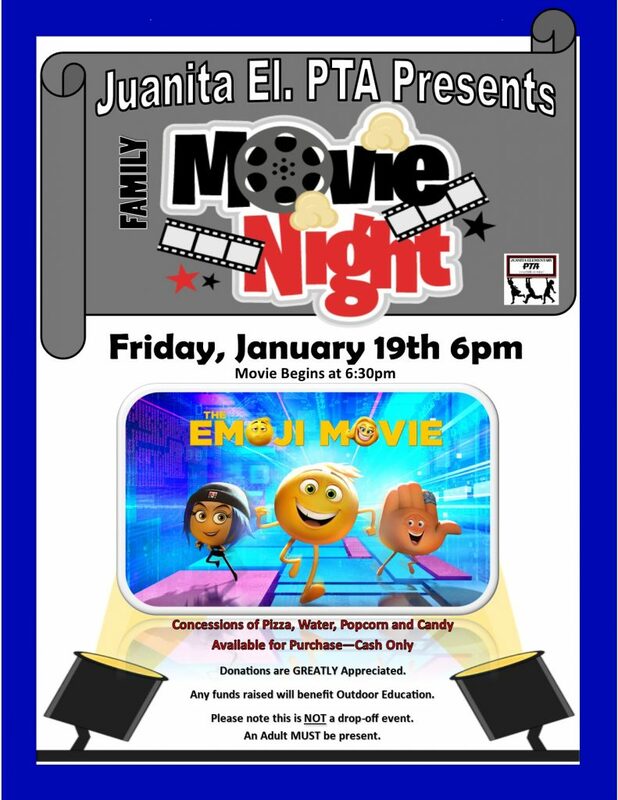 © Juanita Elementary PTA 2019 - Powered by Digital PTO - Theme by Colorado Web Solutions & Belouga.